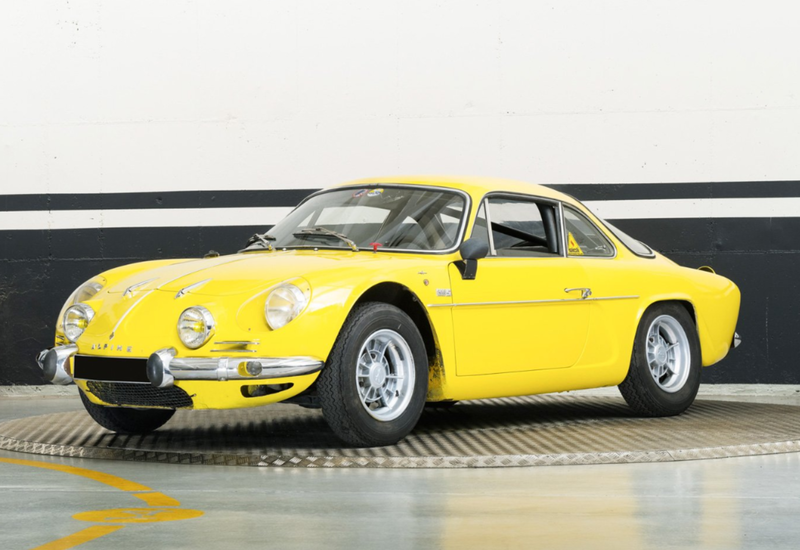 The Alpine A110 is perhaps the most well-known car the little French company ever produced. Now part of Renault, the once-independent Alpine always had strong ties to Renault, and they built the A110 in a few different forms for almost two decades, from 1961 through 1977. This is how they mostly looked, and we’ve previously featured a 1600 S variant. The yellow example above is powered by a 1.3-liter Renault straight-four from a Gordini R8 that makes 120 horsepower. The 1300 S (which was for “Super”) was offered between 1966 and 1971 only. 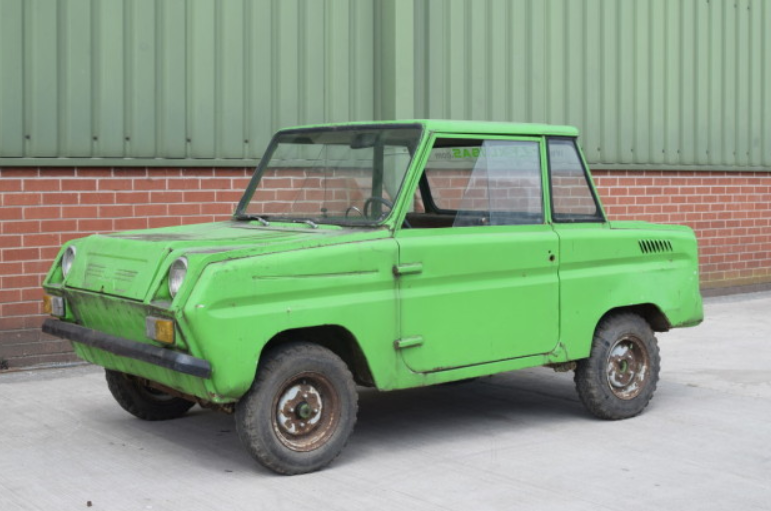 This example was recently overhauled and is ready to run. These are great-looking, great-sounding little cars. 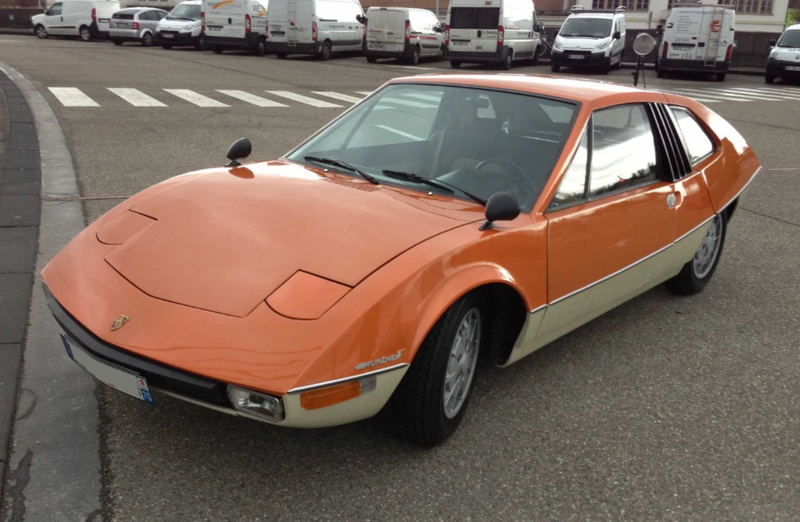 Only 868 were built, and they’re one of the best sports cars that France ever offered. This one should bring between $57,000-$80,000. Click here for more info and here for more from this sale. The Porsche 914 was a sports car designed in collaboration with Volkswagen. It went on sale in 1969 and was built through 1976. It’s mid-engined and came with a flat-four or a flat-six in 914/6 configuration. This car is unlike any other 914. First of all, it’s a closed coupe and not a targa, as the 914 was from the factory. 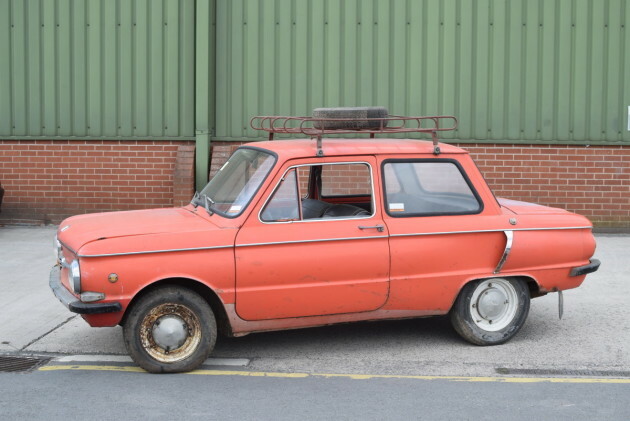 It was designed by Jacques Cooper (who also designed the original French TGV high-speed train) and he took the design to Heuliez who had a car mocked up and then built. It debuted at the 1970 Paris Motor Show and still used a 2.0-liter flat-six that makes 109 horsepower. Porsche was working with Karmann to build the cars and didn’t want to split the duties between two coachbuilders. 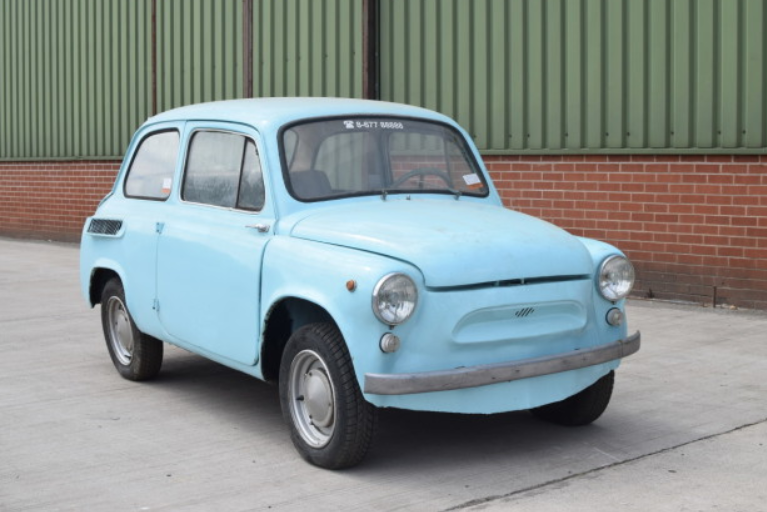 Heuliez bought the car from the firm that Cooper was working for when he designed it and kept it until 2012 when they liquidated most of their collection. Since its recent acquisition, the new owner went through the car mechanically and made it fit to drive. It’s a one-off, coachbuilt Porsche Prototype and it should bring between $225,000-$275,000. Click here for more info and here for more from this sale. 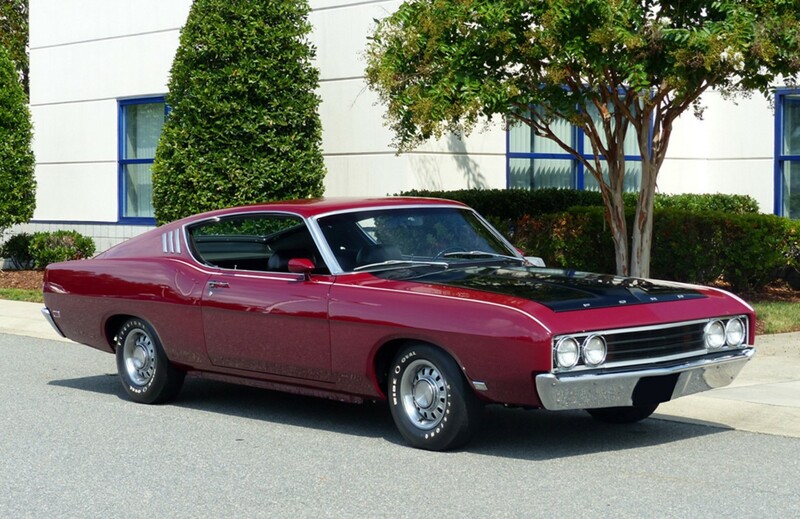 The 1969 Ford Torino was actually the last Torino produced as a sub series of the Ford Fairlane. It would become a model in its own right for 1970. So, I guess, this is technically a 1969 Ford Fairlane Torino Talladega. The Torino was the top trim for the Fairlane, above the 500. The Talladega was a limited edition fastback produced by Ford for 1969 only. 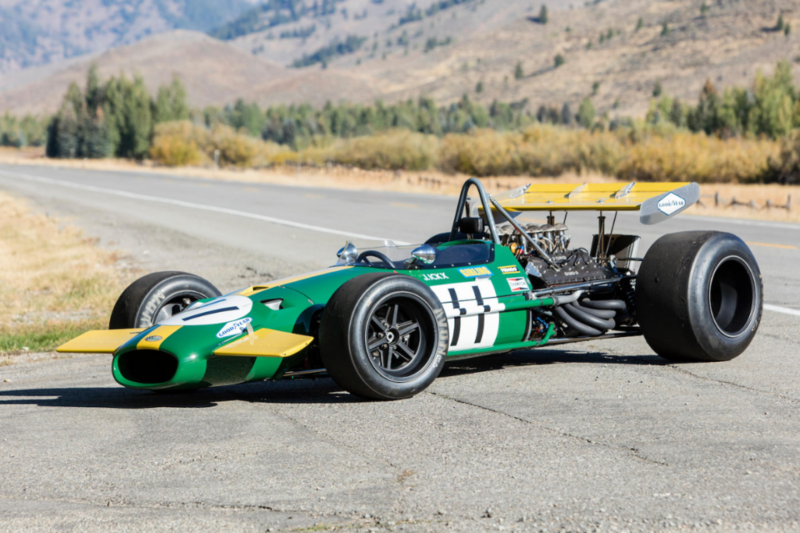 The point of the car, of which Ford only built in the first few weeks of 1969, was to homologate their new NASCAR racer. The sloping fastback was named for the high speed racetrack of the same name (that also opened in 1969). It is powered by a 335 horsepower 7.0-liter 428 Cobra Jet V-8. This is a classic, super rare muscle car. It’s a factory racing special and while most would mistake it for just another 1960s sports coupe, it’s that big fastback that gives it away as something much more unique. Ford only built 750 of these and this was the second-to-last completed. Mercury had a version, too. 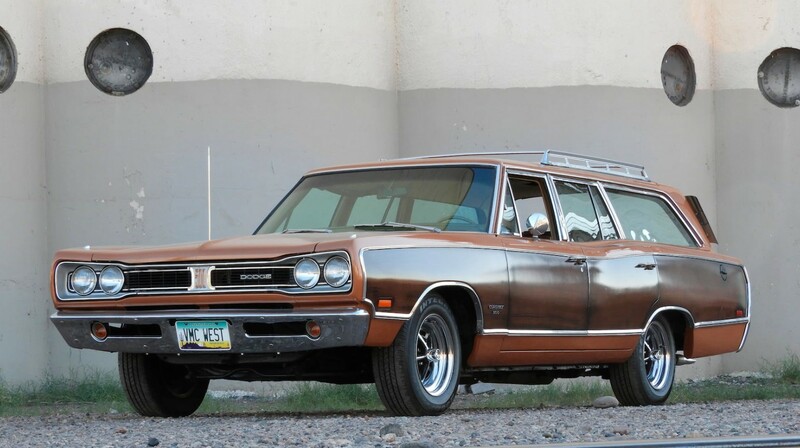 Click here for more info and here for more from Barrett-Jackson in Palm Beach. The AMX was American Motors’ foray into the muscle and sports car arena. 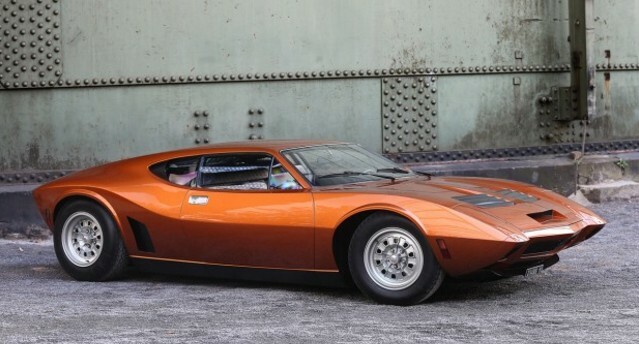 The AMX was among the coolest cars AMC ever built and it was also the basis for a series of concept cars that the company funded. The third such car was dubbed the AMX/3 and it was nothing like the front-engine, rear-wheel drive coupe it shared its name with. One of the designers of this mid-engined car was Giotto Bizzarrini and the body was done by ItalDesign. AMC was quite taken with the result and initially thought they could sell 1,000 examples, but reality sank in pretty quickly and the final order was for 26 cars to be constructed in Italy by Bizzarrini. But only five were ever built (though Bizzarrini did built one more from spare parts after the fact). Power comes from a 340 horsepower 6.4-liter V-8 and it was quick. This particular example was tested at Monza and it exceeded 160 mph. 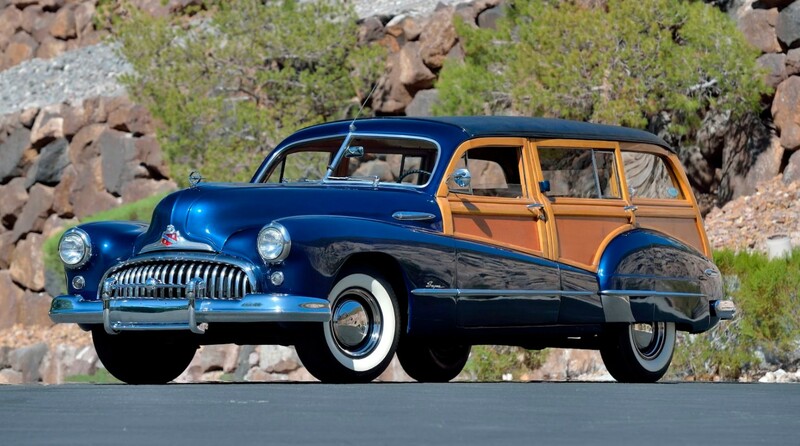 It was sold just two years later to a native of Indianapolis. The second restoration was performed at the expense of the current European owner in 2014. This is one of the rarest, most exotic American cars ever built – and it came from a company known primarily for the Gremlin. It should sell for between $900,000-$1,300,000. Click here for more info and here for more from this sale. The number “365” is a little confusing in Ferrari history. There were a couple completely different cars carrying that number, including the 365 California, the 365 GT 2+2, the 365 GTC/GTS – all of these were somewhat related – and then there was the 365 GTB/4, which looked nothing like any of the others. 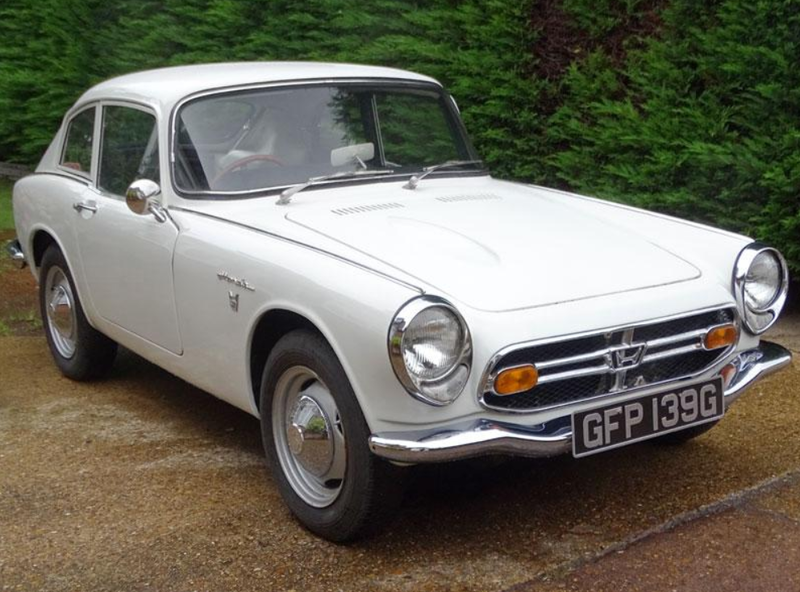 This car, of course, resembles the earlier 330 GTC, a car built between 1966 and 1968. The 365 GTC was a coupe built between 1968 and 1970. The GTS was the ultra-rare drop-top version of the same car. 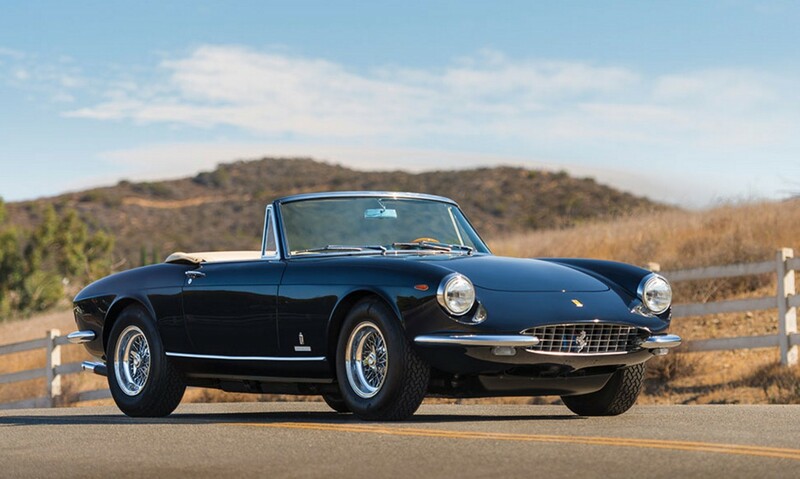 The 365 GTS differed from the 330 GTS in that it had a bigger engine. In this case, it’s a 320 horsepower, 4.4-liter V-12. The 365 cars were rarer too, just 20 365 GTS models were ever built. 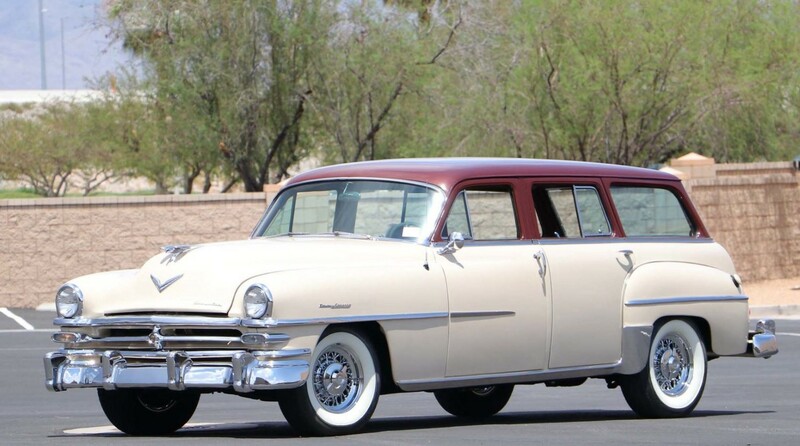 This matching-numbers, six-owner example sports a restoration that is 20 years old but doesn’t look it. This is an easy million dollars at auction and you can see more here and more from this sale here.